Gymnema or Gymnema sylvestre (‘gurmar’ in Hindi, meaning ‘destroyer of sugar’) is a woody climbing plant native to India and Africa. The leaves of this plant are used to make tea with various health benefits, like controlling diabetes and sugar cravings. 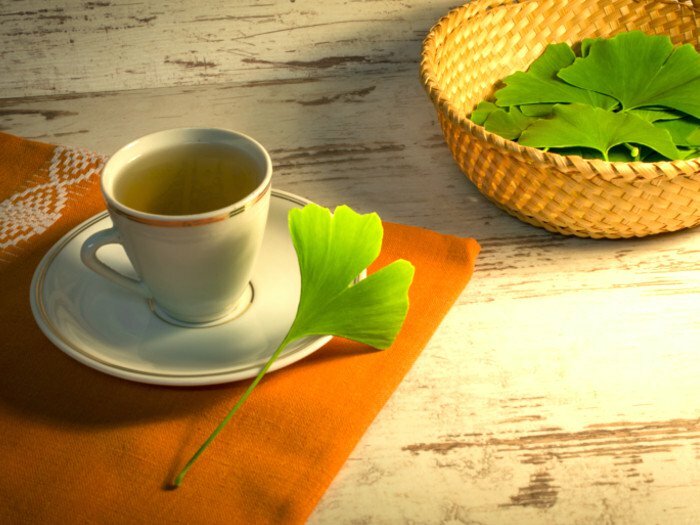 Since antiquity, the tea has played a significant role in Ayurvedic medicine as a remedy for diabetes. Its possible antiviral, anti-allergic and lipid lowering properties have also been recognized since ancient times. 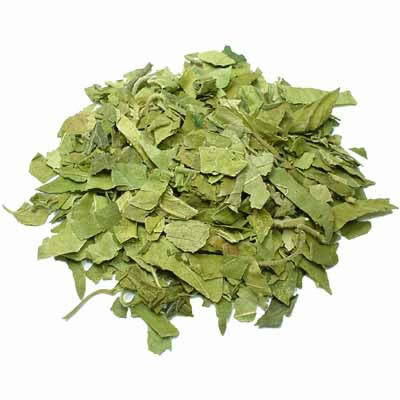 Gymnema tea may be used as a remedy for diabetes as it stimulates the pancreas to secrete insulin and delays glucose absorption in the blood, helping in regulating diabetes. It also acts as a sweetness inhibitor, altering the taste perception of sugar by blocking sugar receptors on the taste buds, thus lowering sugar cravings. In a study done on 27 patients with gymnema extract, a reduction in insulin requirement. 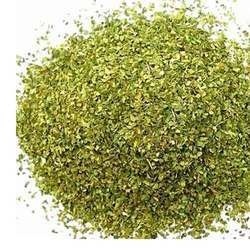 An animal study showed gymnema extracts to be possibly beneficial for reducing body fat, decreasing HDL-C and enhancing LDL-C levels. This decline in cholesterol levels may also help with cardiac diseases. The terpenoids, steroids and saponin glycosides may help in reducing the symptoms of arthritis. 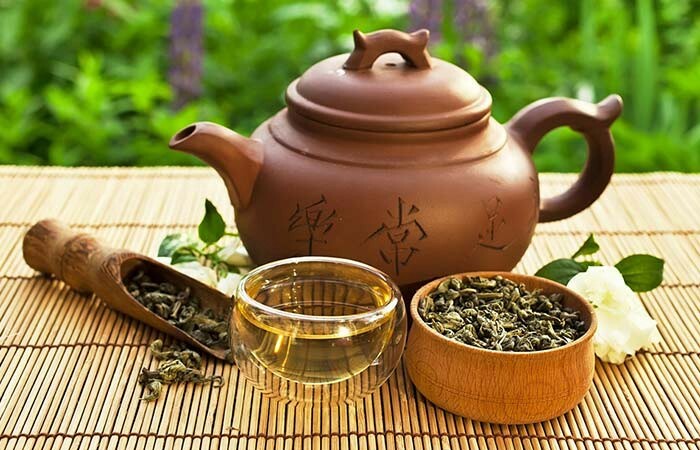 When experimented on rats, gymnema leaf extracts, which is present in the tea, exhibited anti-arthritic activity. 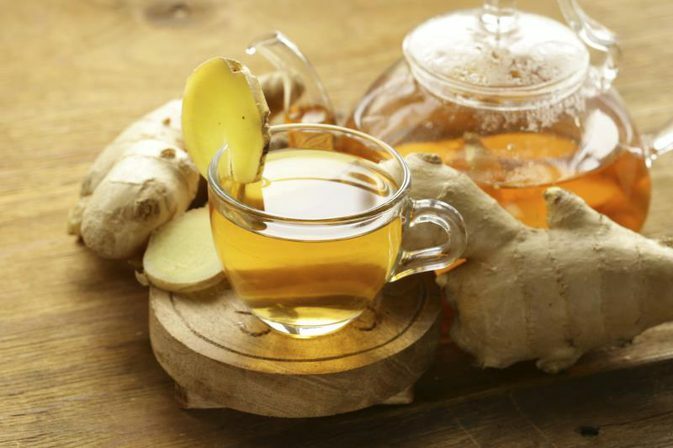 The tea may reduce inflammations owing to the presence of bioactive elements like tannins and saponins. In a study conducted on rats who were given gymnema extract, a reduction in inflammation was noticed within four hours. In a study conducted on human skin melanoma (cancerous growth), an ethanolic extract of Gymnema sylvestre showed potential in killing the abnormal cells. However, more clinical evidence is required. 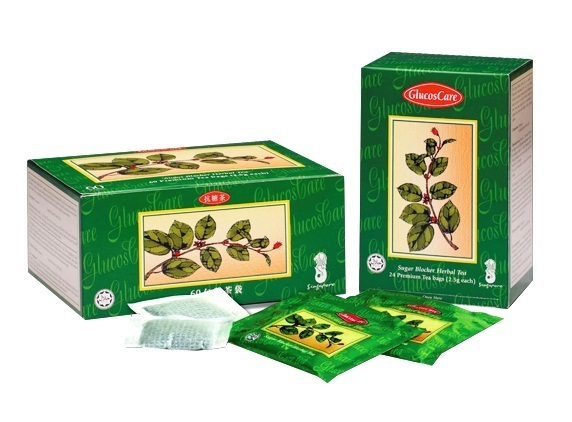 Take 1-2 teaspoons of gymnema tea leaves in a saucepan. Pour water and boil for a couple of minutes. Put off the stove, and let it sit for 2-3 minutes. 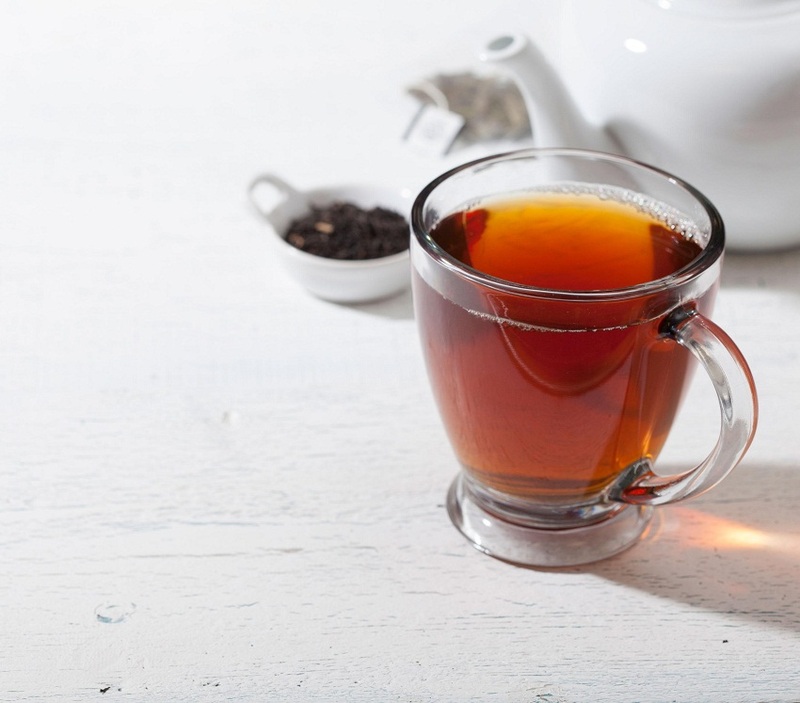 Avoid adding sugar or honey as that will interfere with the unique taste and properties of the tea. You can also use tea bags if you want. Gymnema is safe when used in a regulated amount for up to twenty months. In some individuals, it may drop blood sugar levels excessively, or lead to liver toxicity. Discontinue use in case of any adverse effects. 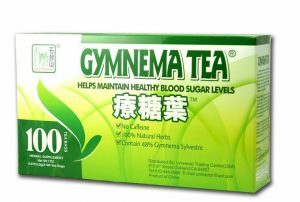 Not much is known about the effects of gymnema tea on pregnant and lactating women. So, it is advised to take the opinion of a doctor before use. 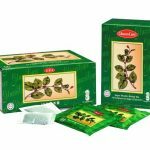 You can purchase loose leaves from any local herbal tea shop near you. 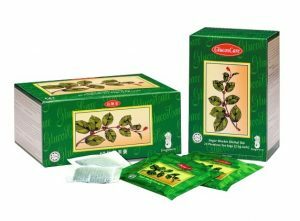 The leaf tea or tea bags are also available online.